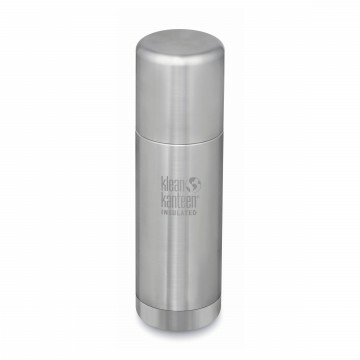 You never have to worry about the materials in a Klean Kanteen, they have done their homework: 18/8, food-grade stainless steel and BPA-free polypropylene #5 (for caps). Quality stainless steel doesn't need a liner like aluminum bottles, so it doesn't retain flavors or make drinks taste funky. It's easy to clean Klean Kanteens because they were intentionally designed with radius corners and there are no hard angles where dirt or bacteria can hide. 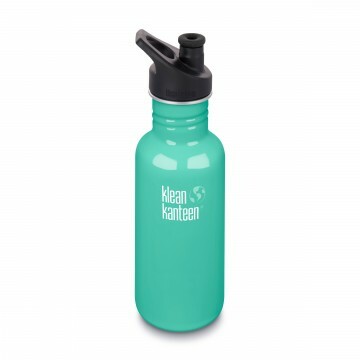 Kanteen also uses large, radius threads that are easy to clean so dirt, bacteria and germs don't have a place to accumulate or hide. The large openings of bottles and other products accommodate big ice cubes and also make for easy cleaning. You can handwash all Kanteens and many of them are diswasher safe. 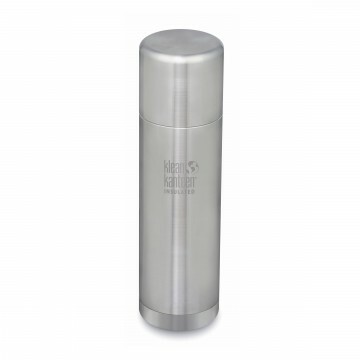 The food-grade stainless steel doesn't need to be lined with plastic or baked-on epoxy like aluminum bottles, so you'll never have to check to make sure the inside of your Klean Kanteen is still safe and intact. Because the steel solutions don't have liners, they don't retain flavors or make drinks taste funky either. 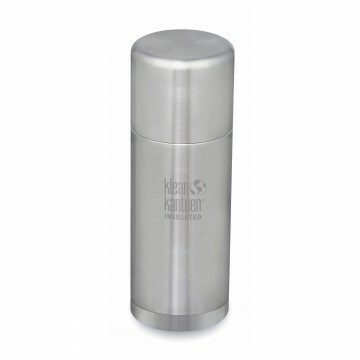 Every Klean Kanteen is made from pieces of stainless steel welded together by hand then electropolished for a smooth, shiny interior. 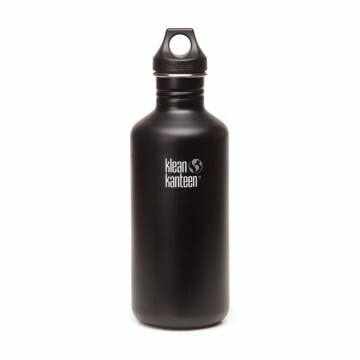 The walls of Kanteen bottles are noticeably thicker than most copycat brands. It's a well-researched balance between weight and durability, so they don't dent easily. If you take care of your Kanteen, it can last a lifetime. Not just a feel good choice. 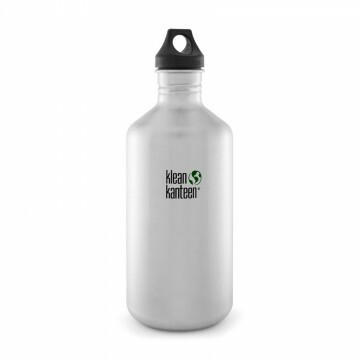 Kanteen products are progressive, functional designs that perform a task much better than the paper, plastic and aluminum options. 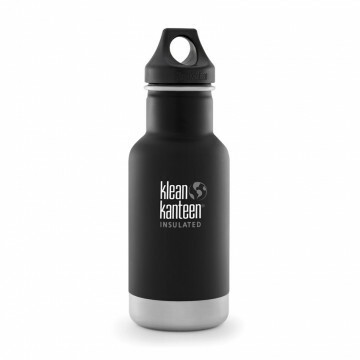 Not all alternatives to single-use are created equal — it is paramount to the Klean Kanteen mission to offer only responsible solutions that are designed with health, safety and sustainability front of mind.